The 2019 Atlantic Hurricane Season begins on June 1, 2019, and ends on November 30, 2019. Stock Up On Emergency Supplies – It’s always a smart idea to have a constant 1-week supply of necessities such as water, food, and other emergency supplies well before a hurricane is set to hit in your area. Study Your Evacuation Map – Depending on where you live, the Texas Department of Transportation has an evacuation map ready to download for your area. Backup Your Important Computer Files On A Cloud Server Weekly – 10 to 15 years ago, we would back up all of our important computer files on CDs, Disks, or USBs. The problem is that if these things were lost or broken, your backup would be gone. Thankfully this practice is completely outdated thanks to “cloud” storage. By backing up your important files on a “cloud,” you are able to securely access your files over the internet and download them onto any computer in the world. Many large computer companies such as Google, Apple, and Dropbox offer some basic storage for free as well as larger storage for a low monthly cost. Scan Your Homeowners’ Insurance Policy – If you have only a paper copy of your homeowners’ insurance policy locked away in a file cabinet in your garage, you need to scan it and save it on a cloud storage server as soon as possible. This will allow you to quickly and easily access your policy from another computer or even your smartphone whenever you’re ready to file a storm damage claim. Having your policy stored on a cloud also means that you could readily share it with anyone who needs to review your policy such as a storm damage insurance lawyer. 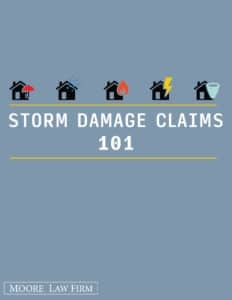 For more information on how you can be prepared for the next major storm or hurricane, download our FREE Storm Damage Claims 101 guide today! 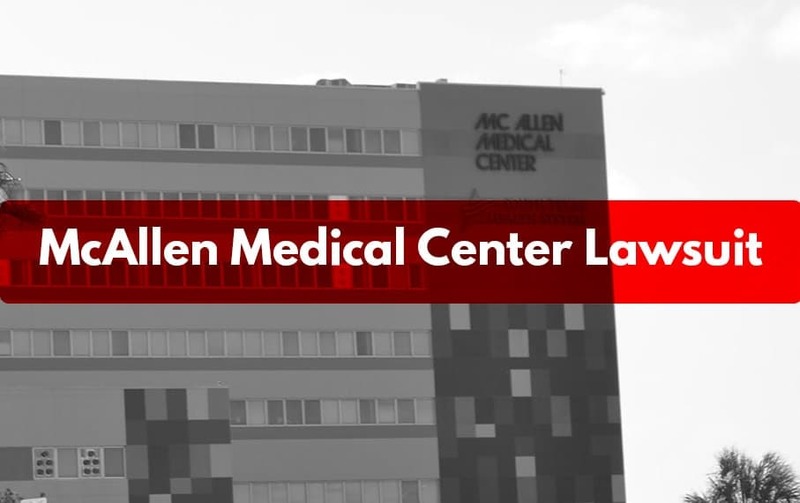 Call The Hurricane Insurance Claim Lawyers at Moore Law Firm Today! 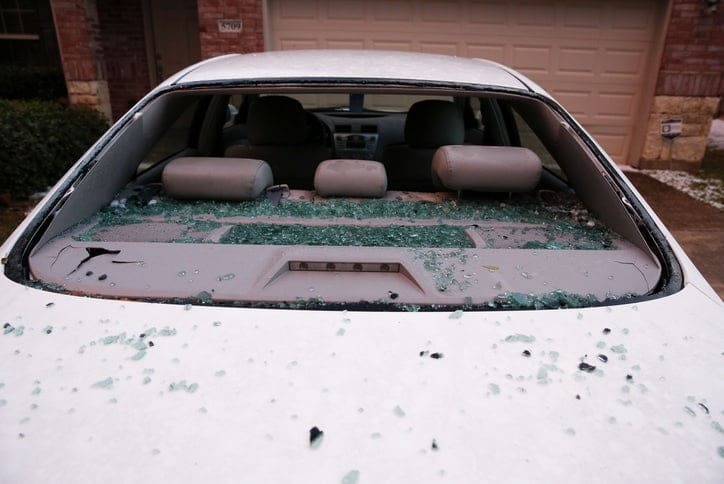 If your storm damage insurance claim has been denied, delayed, or underpaid, speak to a storm damage insurance claim lawyer at Moore Law Firm today!